When you’re staying healthy, your body’s natural detoxification systems run smoothly (think sweat and bowel movements), but if you’re absorbing extra toxins, your liver can get sluggish. The moral of the story? Show your liver some love! Clean eating is an important part of any detox program, but the other essential ingredient is time. Dr. Hyman recommends at least 10 days to allow your body to recharge. Here are some of his top tips to customize your own program. Go fresh: Plan on eating plenty of unprocessed foods that deliver fiber, protein, healthy fats, and antioxidants. Assess allergies: Consider eliminating common allergies like gluten, dairy, yeast, corn, soy, and eggs, then see how your gut feels. You might consider doing a Whole30 month! Eat enzymes: Digestive enzymes play a big role in our health because they help convert our food into easy-to-absorb nutrients. Sprinkle a broad-spectrum digestive enzyme on your plate before digging in. Embrace bacteria: Healthy bacteria, that is. Taking a probiotic supplement may support a healthy gut, not only while you detox, but anytime! Fat is fab: Good fats (like omega-3’s found in salmon, walnuts, and chia seeds) have been linked to numerous health benefits and deserve a seat at the table. Drink up: Chug water like it’s your job. It’ll help regulate digestion and may help the body absorb vitamins, too! Ready to create your detox diet plan? Check out these recipes before you hit the market! And no, a detox diet doesn’t mean you’ll only eat lettuce for a week. The main thing is to pick fresh, unprocessed, whole ingredients and avoid excess sugar, gluten, and other potential irritants. 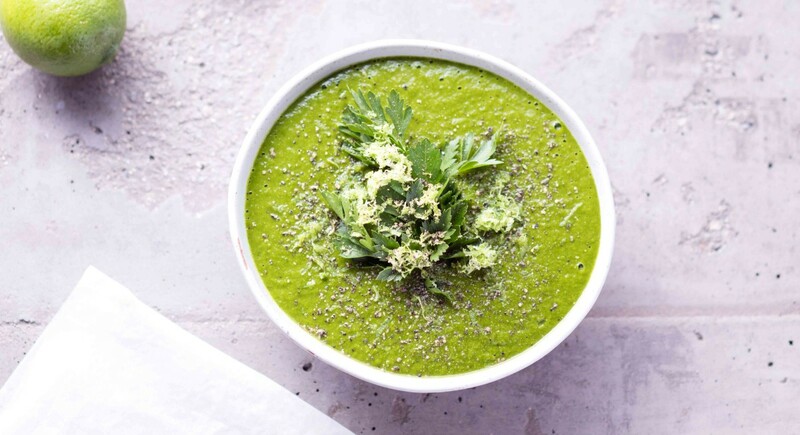 Slurp this vibrant soup made with four different veggies and cleansing herbs like coriander and parsley. If you can’t find watercress, just sub in arugula! Take those tastebuds to Southeast Asia and try this lighter take on classic pad thai. 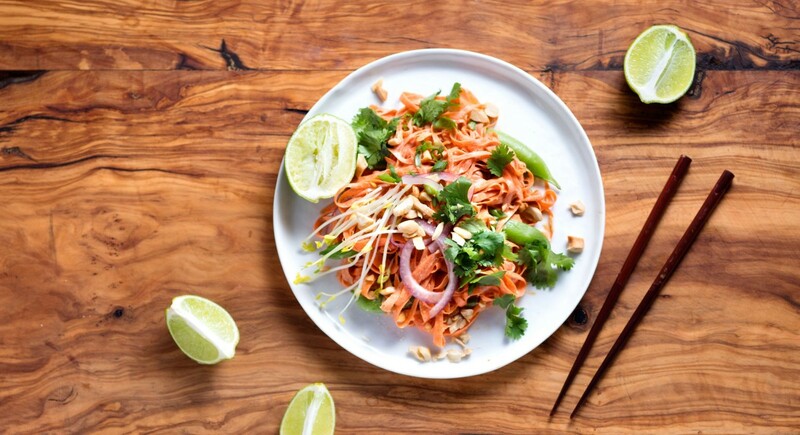 Shaved carrot strips mimic the color of traditional rice noodles, and a creamy almond butter sauce packs a flavor punch with chili, ginger, and garlic. Take chicken broth to new flavor heights by simmering it with earthy rosemary and zippy lemon. Sip it after a workout, or add to your favorite soup recipe. This bright and refreshing salad is oh-so-pretty, and the zesty flavors will perk up your lunch hour, too. Tart grapefruit, peppery watercress, and fresh herbs make every bite a delicious one. This colorful bowl brings together everything but the kitchen sink! Think carrot, tomato, cucumber, pea shoots, hemp seeds, and cashews. A dollop of tahini sauce finishes it off. We love a make-ahead recipe, and this bone broth fits the bill. It’s filled with minerals, healthy fats, and provides a nourishing base for your detox-friendly soups! You can also drink it on its own. This slaw is pretty in pink! Jicama absorbs savory flavor from a ginger-peanut dressing, and the cabbage, carrots, and grapefruit helps you load up on nutrients, too. 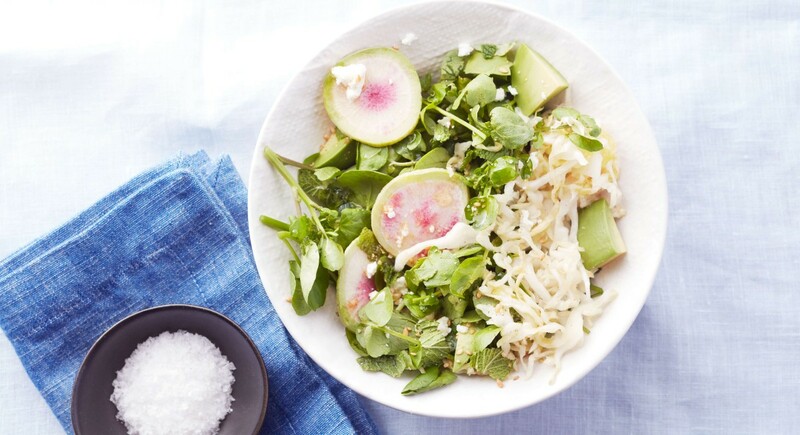 Keep it simple—that’s the inspiration behind Kris Carr’s raw broccoli salad. Whisk together a quick dressing of lemon juice, garlic, basil, and hemp oil, and you’re good to go! Prep it for lunch so you have a healthy option all week long. Plain kale can be fibrous and tough to chew, but massaging the leaves with lemon juice and olive oil makes for one tender salad. Toss with garlic, pine nuts, and kalamata olives for a quick lunch you’ll love whether you’re detoxing or not! Soaked and puréed almonds pair beautifully with the Mediterranean flavors of olive oil, tahini, garlic, and sage here. Try it with celery or carrot sticks for a vegan appetizer. Sip your way to good health with this roundup of detox-friendly drinks that you’ll look forward to drinking on the daily. An easy choice for most beautiful beverage, this pink-hued juice is as easy as 1, 2, 3! 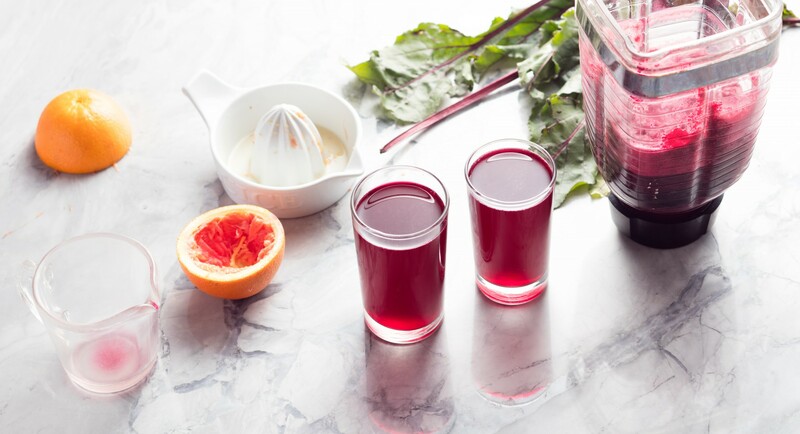 First you blend beets with blood orange juice, pomegranate juice, and water, then you strain, and finally, drink! 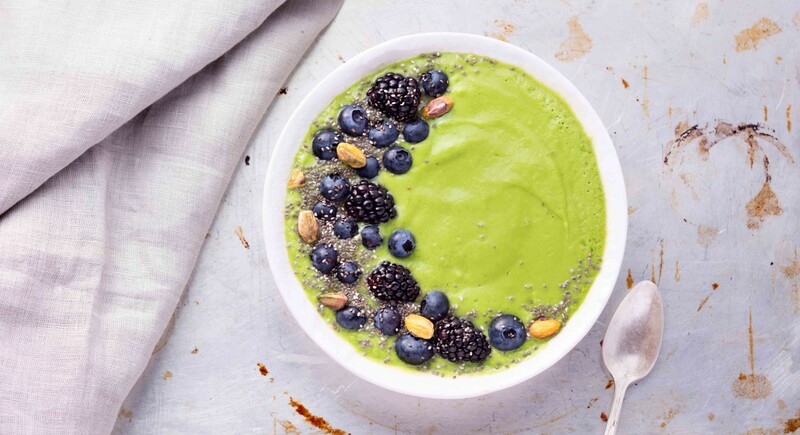 A trifecta of greens—kale, spinach, and avocado—combine with sweet berries and bananas in this ultra thick and creamy smoothie bowl. Hemp milk and seeds add pure vegan protein to keep you strong, full, and energized. More beets! They star in this gorgeous bowl topped with raspberries, pomegranate seeds, and cacao nibs. It’s perfect for a weekend breakfast or to share with fellow clean-eating friends! You only need six ingredients to blend up this refreshing drink that’s loaded with blueberries, watermelon, collagen, mint, and lime. Bottoms up! Talk about a stunner! This smoothie is truly Instagram worthy and dressed to impress. 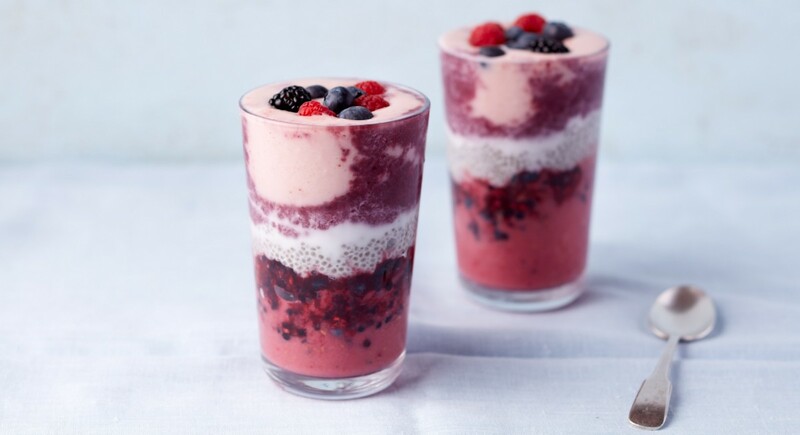 It features five stunning layers of smoothie blends, chia pudding, and berry mash, and tastes as good as it looks. 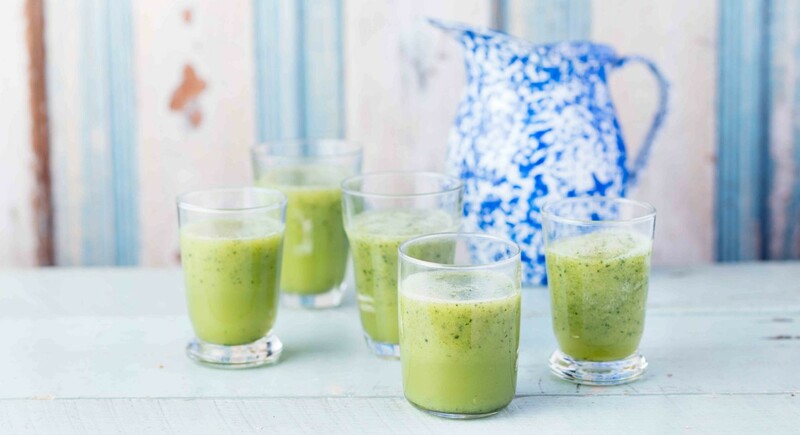 Fresh cucumbers, mint leaves, and tart green apple make for a digestion-boosting combo. It’s perfect for hitting the reset button! Support your detox with aloe vera, known for being a natural diuretic. We mix this juice it with a blend of cucumber, basil, and lemon. Here’s a cool take on the activated charcoal lemonade craze! We start with a pitcher of freshly squeezed lemon juice that’s sweetened with honey, then add activated charcoal ice cubes, stir, and sip! Once you’re glowing from the inside, it’s time to turn your attention to the outside! Skin is our body’s largest organ, so just like our liver, it needs some love, too. 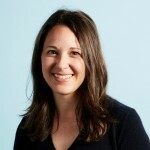 Here are some tips from nutritionist Michelle Pellizzon. Get steamy: A brief steam bath can do wonders for your skin! It helps pores open so dirt and grime can dissolve. Michelle recommends adding a few essential oil drops to make it an aromatherapy session, too. Cozy up to charcoal: Activated charcoal may help absorb and then eliminate toxins from the body, and a DIY mask is a great treatment to try. Just mix 1 tablespoon of activated charcoal with 2 tablespoons of bentonite clay, then add enough water to make a paste. Apply to skin and leave it on for up to 10 minutes before rinsing. Scrub a dub dub: Sloughing off dead skin cells feels oh so good. Enjoying this exfoliating ritual a few times a week can help your pores stay clear and keep skin supple. Brush your skin: You brush your hair, but have you tried brushing your skin? Stiff, natural bristles are able to encourage exfoliation and stimulate the lymphatic system. Try it before your daily shower for an invigorating start to the day! Tone with apples: Put your bottle of apple cider vinegar to good use as a softening toner! The acetic acid helps act like a mini-peel, all you need to do is swipe it over your T-zone using a cotton ball. Feed your skin with these detoxifying DIY recipes that will help you get glowing. This scent is perfect for the winter months! Shea butter is mixed with allspice, nutmeg, and cinnamon, which may help draw out impurities. Lather up! A basic baking soda bath starts with two cups of baking soda poured into hot water. But to take your soaking to the next level, add epsom salts or essential oils. Activated charcoal has been used medicinally for decades, and can help gently exfoliate the skin while removing dirt and makeup. This bar soap uses moisturizing shea butter and bentonite clay to support a clear complexion. Have a spa moment at home with this DIY “mud bath” experience! Lay out a yoga mat, bring a pillow, and cover it all with a sheet. Now you have a makeshift spa bed! Slather on your bentonite clay and rest for 15 to 20 minutes before rinsing off in the shower.